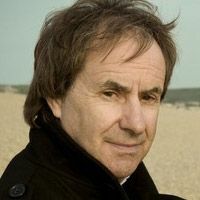 Chris de Burgh will be stopping by Montreal for two intimate solo shows on September 24 and 25, 2018. The legendary British/Irish pop singer - who, namely, gave us the hit Lady in Red - is back in Montreal with this unique formula, that few cities get to experience. Don't miss the return of Chris de Burgh in Montreal, one of the first place where he became well known.